If colourful foods and exotic ingredients are your thing, Seasonal Tastes is a place you'll love! As the name suggests, Seasonal Tastes is all about relishing the gorgeous flavours of all things in season. 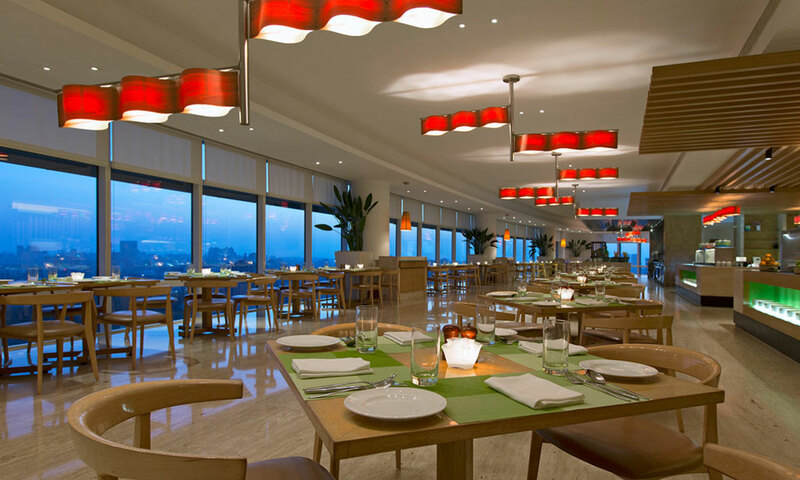 Amidst soothing modern decor with high ceilings and contemporary design, the chefs at Seasonal Tastes bring about vibrant foods that fill the air with a divine aroma. Healthy and energising breakfast items, wholesome lunch and dinner options packed with nutrients and an extensive drinks menu are what the menu encompasses. Enjoy all your seasonal favourites in avatars that you may have never seen, heard or thought of in the warm and lively ambience of Seasonal Tastes at The Westin.